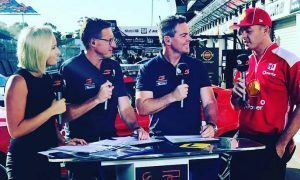 Fox Sports has announced three new signings to the growing Fox Cricket commentary team as part of what the broadcaster is labelling the biggest shake-up in cricket broadcasting. Former Australian wicketkeeper Ian Healy and current stars Ellyse Perry and Alyssa Healy have joined the team. Adam Gilchrist and Shane Warne lead the new lineup, combining with Andrew Symonds, Michael Hussey, Brett Lee, Mark Waugh, Allan Border, Isa Guha, Mel Jones, Kerry O’Keeffe, Michael Vaughan, Brendon Julian, Jessica Yates and Mark Howard. 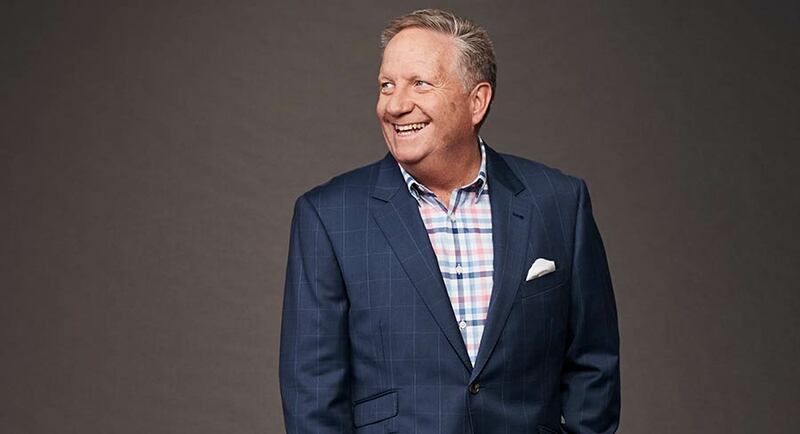 Ian Healy said he was looking forward to being part of the team: “I’m very happy to be joining Fox Sports in what is a very exciting time for cricket in this country. Fox Cricket is going to give the viewers at home exactly what they want and deliver a level of coverage they’ve never seen before. I feel lucky to be part of it”. 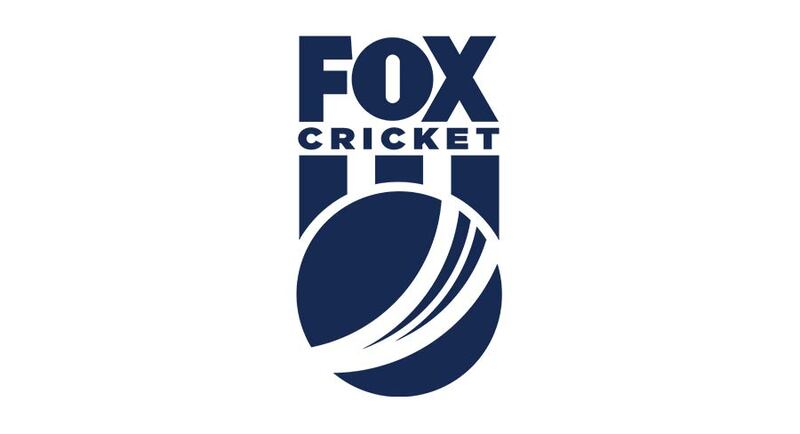 Fox Sports has also revealed the new logo for the Fox Cricket channel. 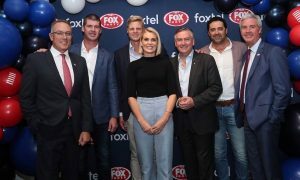 Foxtel’s dedicated 4K channel (channel 444), which begins in October, will bring cricket fans Foxtel in 4K just in time for the November 4 Australia v South Africa ODI. 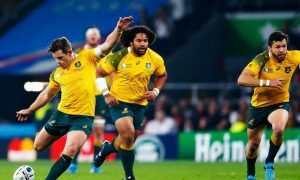 This will kick off Foxtel’s sports coverage in 4K, bringing the game to fans like never before. Fox Sports’ cricket coverage will include Australia’s Test and ODI Series against Pakistan beginning October in the UAE.